Founded in 2015, the Open Fog Consortium is a global organisation with more than 60 members that aims to accelerate the adoption of fog computing across the globe. Its open architecture creates a fog computing ecosystem which can effectively serve multiple IoT platforms and applications. Hewlett Packard Enterprise Cloud28+ is an open community of cloud service providers, solution providers, ISVs, systems integrators, distributors and government entities dedicated to accelerating Cloud adoption in Europe and around the globe. Founded in 2009, POSTKINO FX is the main post-production studio for Art Media Alliance company group.  It deals with the creation of computer graphics for cinematography and TV and is one of the first companies to use Sonm to render their tasks. You rent other people's computing power all around planet from global resource pool at net cost without enterprise margin charges. Become part of the fog with Sonm! We invite hardware suppliers to join the platform, and benefit from helping customers run even more calculation-intensive tasks. Sonm is a self-supporting marketplace where you can trade computing power using an internal currency: the SNM token. We are developing a universal IT infrastructure capable of performing CGI rendering tasks, neural network training algorithms, hosting websites and other applications. 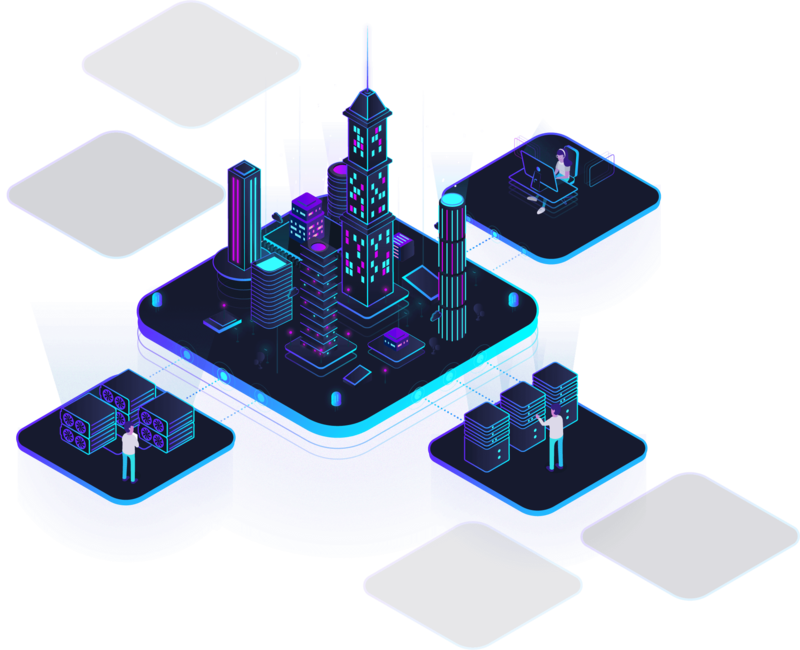 Infrastructure, provided by Sonm, allows to run any decentralized applications or host blockchain-based services, which need computing resources for it work. For example, such well-known projects as Golem, iExec, SIA, Elastic etc. Sonm can provide massive pool of available GPU machines. This powers can be used to run training on GPU, or parallel training to optimise meta parameters. Sonm supports TensorFlow and CUDA for your application inside Docker environment. Unlimited resources for GPU rendering with low overhead and competing prices. This kind of resources works well with existing commercial rendering software, like Redshift and Deadline. The distributed fog computing structure of Sonm is perfect for the CDN establishment: hundreds of Sonm nodes around the globe allow you to serve content and organize effective balancing and scalability. The main idea of fog computing is the use of a decentralized network formed from disparate individual computing devices, as opposed to a single data center structure. What distinguishes fog computing from cloud services is that in this case the computing resources are decentralized: instead of being provided by some centralized data center or supercomputer or server, the accumulated resource is delivered from individual computing devices. This makes it possible to build extremely scalable and distributed systems, that can achieve performance and efficiency, not available with traditional cloud-based architecture. The aim of Sonm is to attract private users and data centers with free computing resources, and to form an open market based on these resources. A market where buyers, on a competitive basis, can find the resources to run their applications. The architecture of Sonm is made up of the following components and functions via their interaction. The emergence of public cryptocurrencies, namely Bitcoin and Ethereum clearly showed the sustainability of decentralised systems. This kind of systems have benefits and advantages, not achievable by traditional centralised systems: transparency and community trust, overall reliability, censorship-free, geographical distribution, global availability with the use of public cryptocurrencies, involvement of people as opposed to companies, etc. The SNM token is an internal currency on the Sonm computing power marketplace. With SNM you can get access to the unlimited resources provided by Sonm.